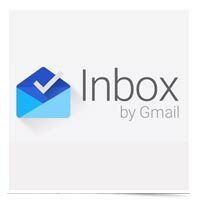 Inbox is a feature-rich mobile and web-based client for maximizing your Gmail account. Some of its most popular features include “Pinning” messages, creating reminders, and “snoozing” emails so they come back later to be dealt with. Smart Reply uses Google technology to recommend quick responses to messages, based on the content of the message. Instead of taking the time to type and send the response, you can select from Google’s Smart Reply suggestions. It may seem like a small tweak, but if you add up the number of times you have to send those short acknowledgements over the course of a year, it can turn out to be a significant savings.